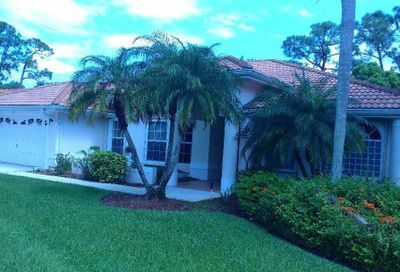 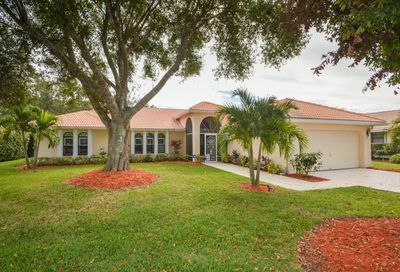 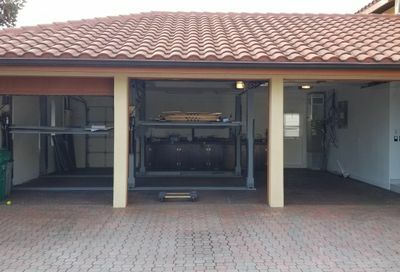 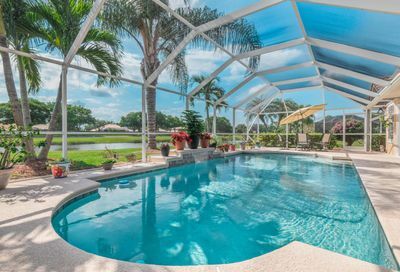 Country Club Estates in Port Saint Lucie is located in the heart of St Lucie West. 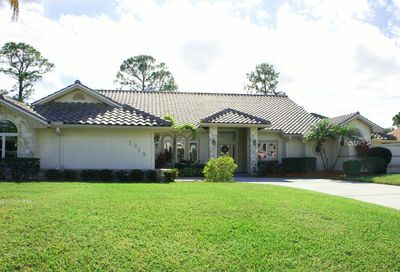 It is a single-family, guard-gated community, comprised of 350 homes. 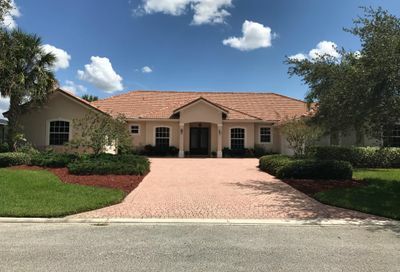 You will find that there are a variety of custom built homes with upscale finishes and attention to detail, and homes for sale in Country Club Estates range from approximately 1800 sq ft to 4400 sq ft in size. 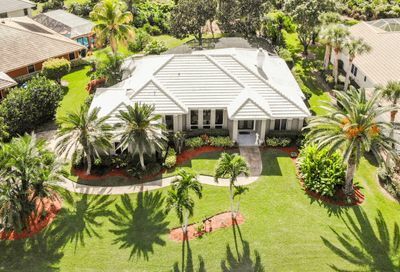 A number of them feature private swimming pools and spas and stunning outdoor patio areas, many of which overlook the sprawling and meticulously manicured golf course. 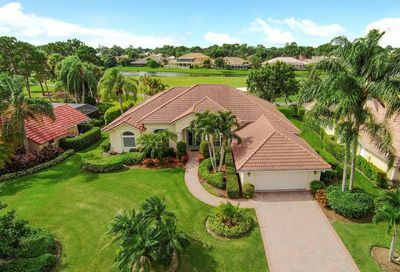 The homes for sale in Country Club Estates were built from 1988 up to 2006. 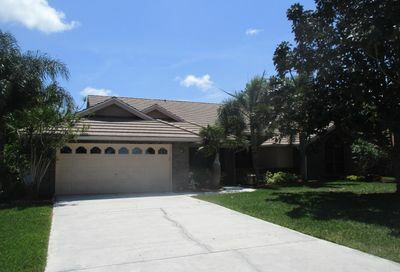 They range in price from the mid $200s to over $500K for the larger estate homes. 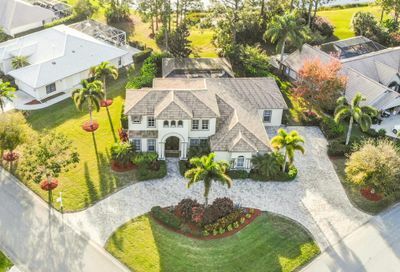 The beautiful homes in Country Club Estates feature gourmet kitchens, spacious floor plans, light, and bright high ceilings, and stunning landscaping, just to mention a few of the luxurious upgrades.